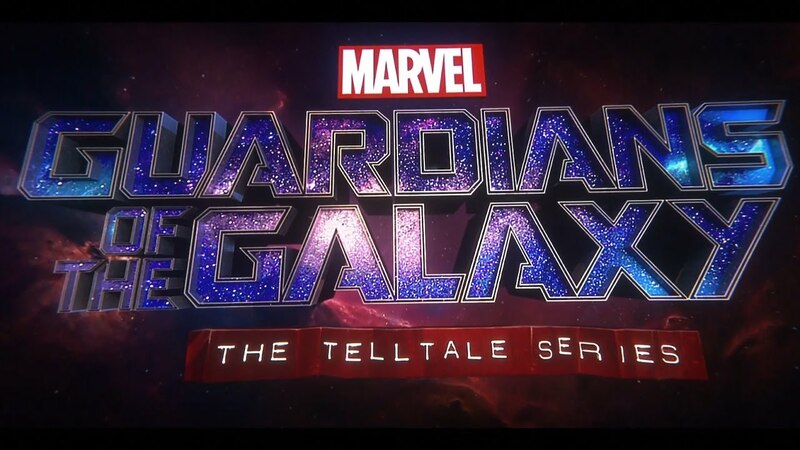 Telltale Games’ latest project centers on a beloved franchise in the Marvel universe – including the Marvel Cinematic Universe, if the box office results are anything to go by. 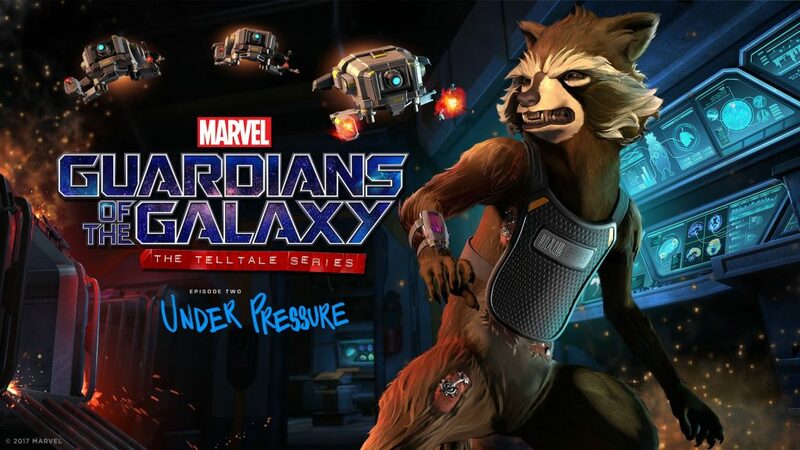 In Marvel’s Guardians of the Galaxy: The Telltale Series, the titular group of ragtag heroes embark on all-new adventures, and the series’ second episode, titled “Under Pressure,” just received a launch date for PC, Mac, iOS, Android, PS4, and Xbox One. The first episode, released April 18th, took players to an abandoned Kree temple, where players faced off against a certain titan and recovered yet another impossible artifact. Depending on player choices, friends may be gained or lost. Tensions run high as the team grows more restless, not knowing where to go next. Relationships start to deteriorate while players — and the team itself — begin to question what could happen next. That question is answered when the next big threat comes crashing in to claim that artifact. Episode 2 is launching June 6th, and events will continue while staying true to the Telltale formula of building off of players’ choices. In this new episode, the characters are still unable to outrun their past as they figure out how to use the new relic on the run, which sounds like it will promise some really tense moments. The new episode is also going to delve into Rocket’s dubious past, which may shed light on some of his reasoning and decisions thus far. Players will make even more choices as they explore the characters, their actions, and the effects of their own morality. “Under Pressure” is an apt title for what is in store, especially if they choose to use a certain song by Queen (and David Bowie) to amp it up. Guardians of the Galaxy Episode 2 is on its way to players in just a few short weeks. Previous articleMore Than a Metroidvania: Guacamelee! Next articleJungleDrums: Episode 15 – Mixer Launch, Xbox Game Pass, Far Cry 5, and more!